The Doctrine of Freedom of Contract also known as “Laissez Faire” is the common law and civil law basis for international carriage contracts. The application of such doctrine has been limited in order to balance bargaining powers between carriers and shippers as with the Hague-Visby rules, The International Convention for the Unification of Certain Rules relating to Bills of Lading (The Hague Rules 1924), and the amendments with the Brussels Protocol 1968, (The Visby Protocol), which were incorporated in English Statutory Law with the implementation of COGSA 1971. Ecuador is signatory to the Hague-Visby rules. The Hague – Visby Rules provide limits to said doctrine, setting minimum standards for protection of the cargo and restrictions to the limitation of liability by carriers (any attempt to reduce the carrier´s liability is consider void). But, according to The M/V Jordan II 2003] 2 Lloyd’s Rep. 319 it is possible to reallocate the risks by agreement in the process of loading and unloading of the cargo. This is also considered in the judgment in Pyrene v Scindia Navigation Co  2 QB 402 : “nothing in the Hague-Visby Rules took away the freedom of contractual parties to allocate responsibility for loading and unloading the cargo”. Contracts of carriage of live animals are also excluded from these rules. Parties are free to agree in their own terms. 2. Charterparties. The Rules expressly excludes these contracts. It is to consider Ecuador consumers Act in specific situations. This Act states that every service is submited to its regulations with the exception of those transactions involving commercial purposes. 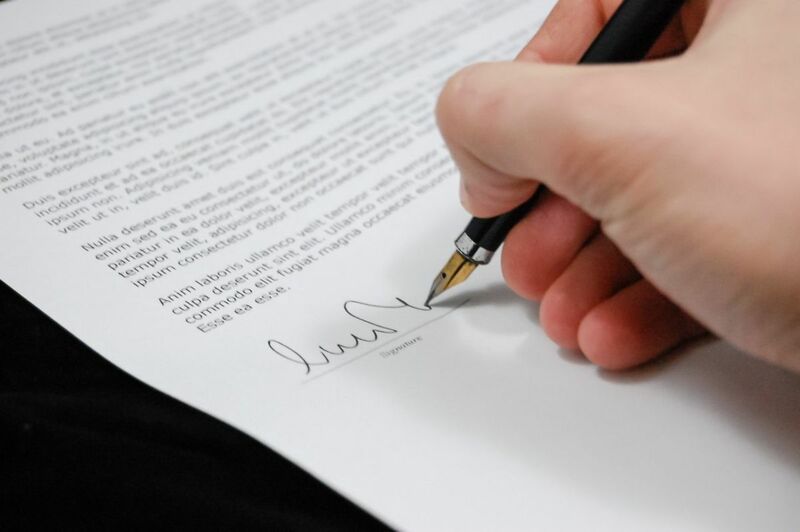 Therefore, as is usual in international carriage contracts, when a contract of carriage involves an international sales contract then the consumer’s law will not apply. Again if the goods are carried with the intention to be sold then The Consumers Act does not apply either. But, if a contract of carriage of goods is executed by a person who will use those goods for his own then The Consumers Act may apply. An example of this is when an individual send his personal property to the US using carriage maritime services. This property is not to be sold, and is not for commercial purposes then the Ecuador Consumers Act applies for the carriage service. When this Act applies it means that there will be certainly a new scenario. The first principle is the “In Dubio Pro Consumer”. Any doubt in the interpretation or application of the Act should be applied in favor of the consumers. The Ecuador Consumers Act considers not written every clause or statements in the contract in which the length of the characters are lower than 10 points. This regulation will have invalid all the clauses in the Bills of Lading in consumer cases due that in most of the cases the B/Ls forms include all the clauses in the reverse in very small characters inferior to 10 points. The Act also states that all the clauses should be written in official language (the Act says Spanish, anyway our Constitutions recognizes other indigenous languages). It is customary that the clauses are in English. In cases in which there is a claim based on a breach to the Act joint liability is stated with the entities involved in the service. Jurisdiction for Consumers claims it set with criminal judges (not being a criminal case) in a special standardized short time process and there is option to appeal. Time bar to produce claims under the Act is 1 year.